Location, location is the name of the game with this listing! 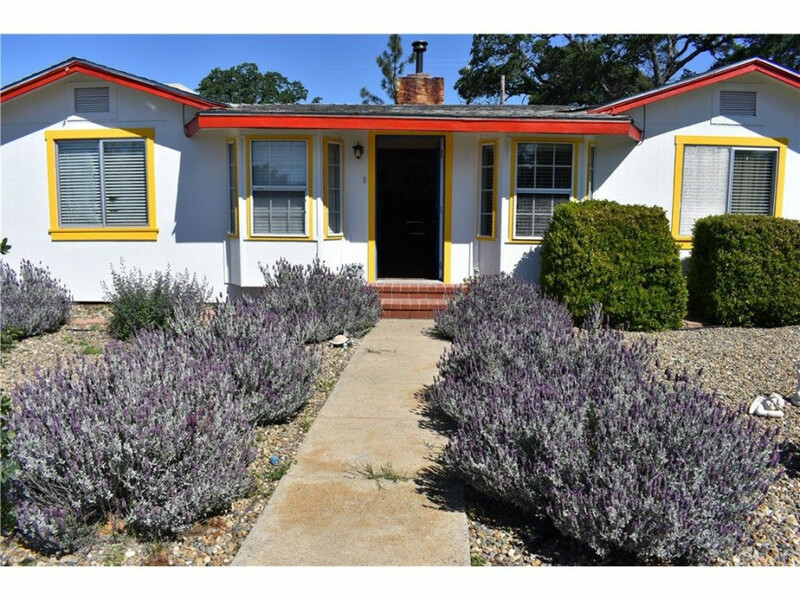 Perfectly placed off Hwy 140 for easy commute to the Valley, Mariposa or Yosemite National Park. With a little updating this home is a gem. Comes with detached garage with laundry room and bonus space. Land is all usable and landscaped with irrigation system. Multiple outside storage units and chicken coupe. Pest inspection has been done and section 1 work is in the process of being done. Act fast or you'll miss out!